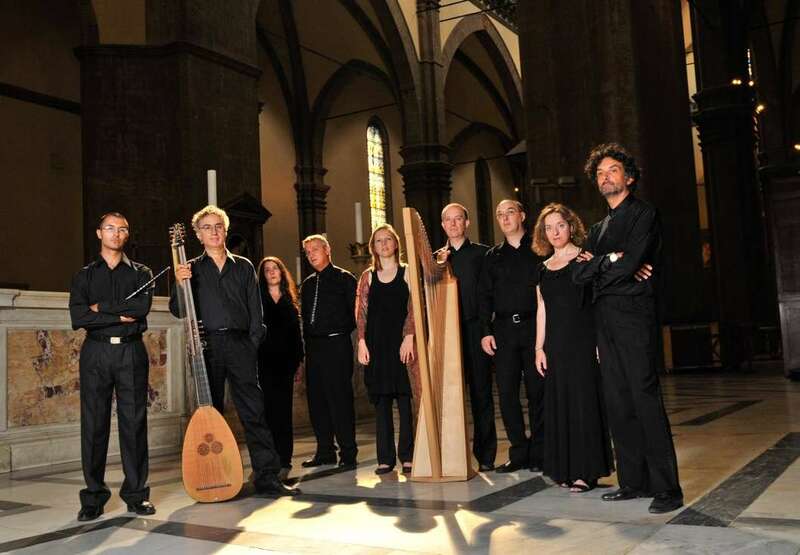 Between the end of the 16th and the beginning of the 17th centuries, spiritual music developed considerably as an aftermath of the Counter-Reformation. A flourish of collections appeared, in print or in manuscript form, containing laude and spiritual songs that combined religeous or moral texts with a modern, but usually quite simple, musical language. This repertoire was meant to entertain, with lightness and wonderment, but also elevate on a moral plane the audiences that attended oratorio meetings. Florence was particularly responsive to this genre all along the 17th cent., as testified by the precious codex Laudario di Firenze.